We are able to offer bespoke training on your boat or ours if there are particular areas you would like to focus on without a whole course. 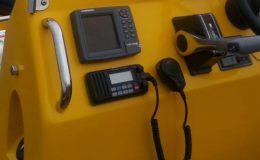 This might be a refresher at the start of a new season, it might be training for your crew in case they had to take over or it might focus on a specific topic such as berthing the boat. 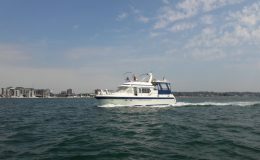 Perhaps you want to go afloat at night or want to undertake your first passage a bit further afield perhaps to the Solent but have the reassurance of an Instructor on board to consult about lights or passage plans? We are able to offer training from half a day and will come to your location. Training on your own boat is usually carried out by our Chief Instructor who is a Commercially Endorsed Yachtmaster for both sail and power and who has experience across a wide range of both power and sail vessels of varying sizes. Maybe you last undertook training sometime ago and want to practice boat handling or have hired a boat for your holiday but want a bit of practice in advance of going alone or want to experience boating at night. Whatever it is you’re looking to achieve, give us a call and we can discuss bespoke training. 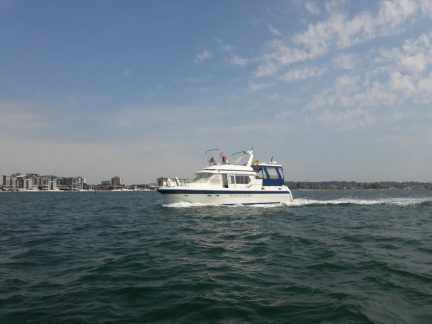 We can offer training on your boat, our RIBs or a 49ft Motor Cruiser. 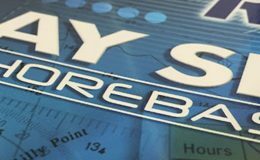 If its bespoke theory training you’re looking for we can also offer that whether its to look over a passage plan or help you prepare for an exam. We also now offer Powerboat Introductions, Refreshers and Night Time Skills for one or two people. These are sessions which last approx 2.5hrs – please contact us for details. If you need people training at short notice for either RYA qualifications or bespoke training we are happy to provide a quote. Our Instructors spend time working on commercial vessels themselves as well as training others so have experience at gaining the commercial qualifications required to work in such a role. 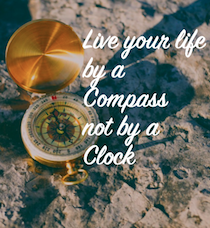 Whether its advice you’re after on how to get started, information about the most suitable courses or being set up on a PPR, Sea Survival, STCW or First Aid course, our Instructors are happy to offer advice. If you need a PPR setting up at short notice due to an impending renewal let us know and we’ll do our best to get you set up immediately. If you need a PPR but struggle with the academic research required to take the paper give us a call and we can arrange additional training on the requirements of MGN280. Perhaps you have a team of staff to qualify and you’d prefer a classroom approach? If it is online courses you need at short notice just let us know -we don’t just work office hours! Please contact us to chat through the options. 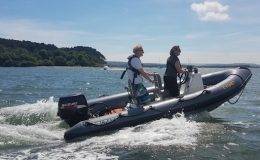 If you want to get onboard a RIB for a trip around the harbour or out to Old Harry Rocks or Swanage for yourself or a small group then our RIB is coded to carry three passengers in addition to our Skipper. The boat is coded under the MCA requirements including for night time. You can do as much or as little driving as you like. Alternatively we can organise charters via our partner on their 49ft Trader Motor Cruiser or even both vessels together in company for the ultimate contrasting experience. They at licensed for 12 people and offer a more sedate option. Please contact us to discuss your requirements and we are happy to work with late availability options. Please note we operate seven days a week and are not confined by ‘office hours’.